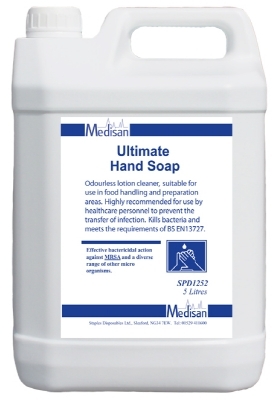 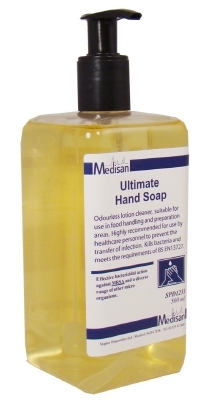 SPD1253 500ml (with pump) An effective bactericidal Soap which kills a wide range of germs and bacteria including MRSA and E-Coli. 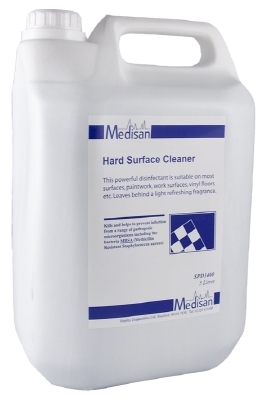 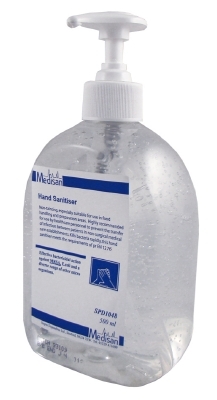 An odourless lotion cleaner suitable for use in food handling and preparation areas. 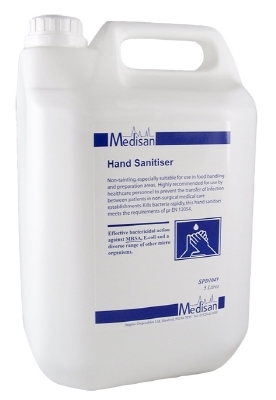 Highly recommended for use by Healthcare personnel but can be used to prevent the spread of germs.